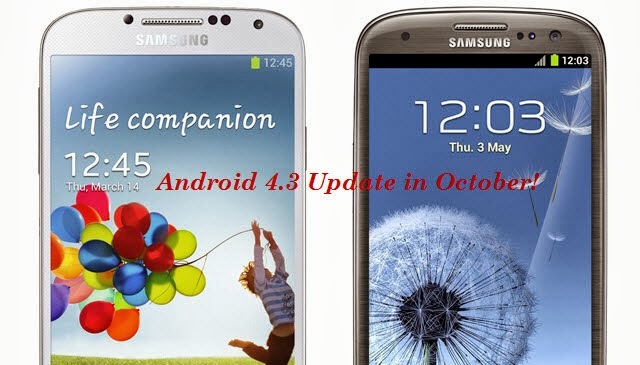 Home » Android , Mobile News » Android 4.3 Update for Samsung Galaxy S3 and S4 will be Available in October! Android 4.3 Update for Samsung Galaxy S3 and S4 will be Available in October! Good news for Samsung Galaxy S3 and S4 users! Samsung has announced that the Android 4.3 update for these phones will be coming next month. 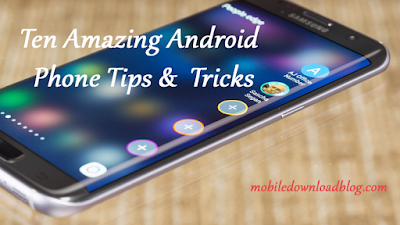 Samsung will begin rolling out Android 4.3 update in october but it will take time before it arrives for every country and for every carrier. Hope Samsung includes all those software gimmicks in this update for Samsung Galaxy S3 users as well. If you can't wait for the official update, there are several 3rd party ROMs available with Android 4.3. You can just visit xda developer forums and download the custom ROM for your device. Recently Samsung launched Galaxy Note 3 that comes with Android 4.3 built-in. Apart from Note 3, currently Android 4.3 update is only available for Google Nexus devices. AOL App for Android Phones and Tablets Launched! Samsung Galaxy Trend 3 with Dual-SIM Unveiled! Samsung Galaxy S5 - Just looks WOW !